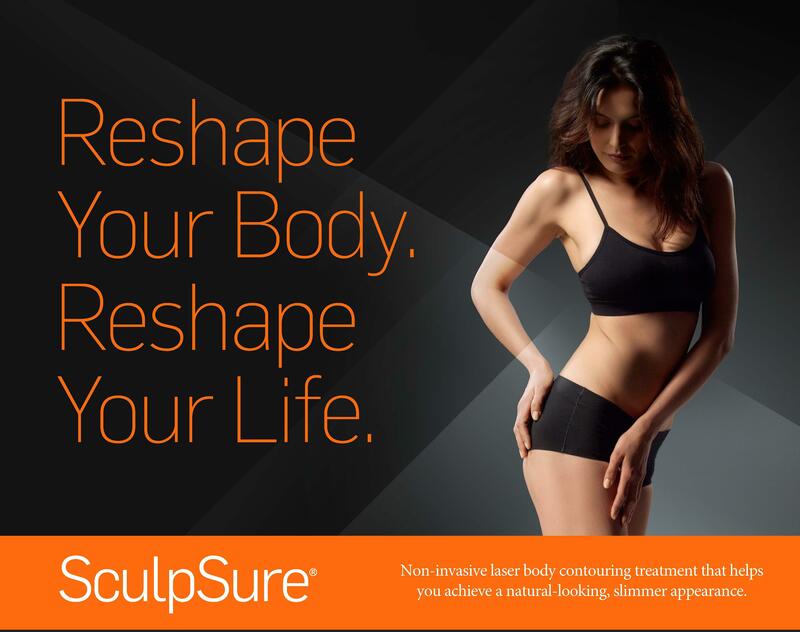 Contact us for more information on our special pricing for SculpSure! Dr. Gautami Agastya, Board Certified in Internal Medicine, and Dr. Ramana Adapa, Board Certified in Occupational Medicine, are in practice together with a common goal. At Advanced Aesthetics, Adapa and Agastya Medical Associates in Tracy, California, the doctors believe in a comprehensive approach to treating their patients and making sure they receive the highest quality of healthcare. Drs. Agastya and Adapa are capable of diagnosing and treating many health conditions and work-related injuries. The doctors use state of the art technology in the diagnosis and treatment of many different types of chronic and acute illnesses. With their combined set of skills, they are capable of handling all types of medical complaints ranging from diabetes and asthma to sports injuries and work-related conditions. In addition, cosmetics is yet another dimension that they are excited to provide in their hometown, Tracy. Learn More About SculpSure: The Cosmetic Procedure That Can Change Your Life! Dr. Gautami Agastya is a Board Certified physician who specializes in performing many different types of cosmetic procedures, including SculpSure.